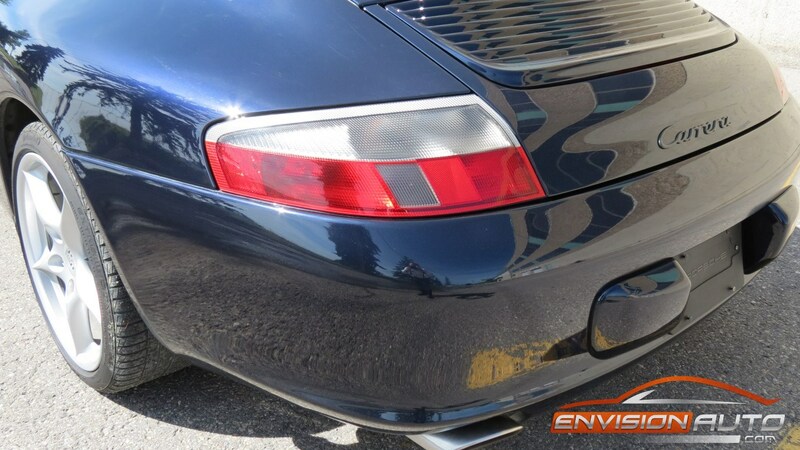 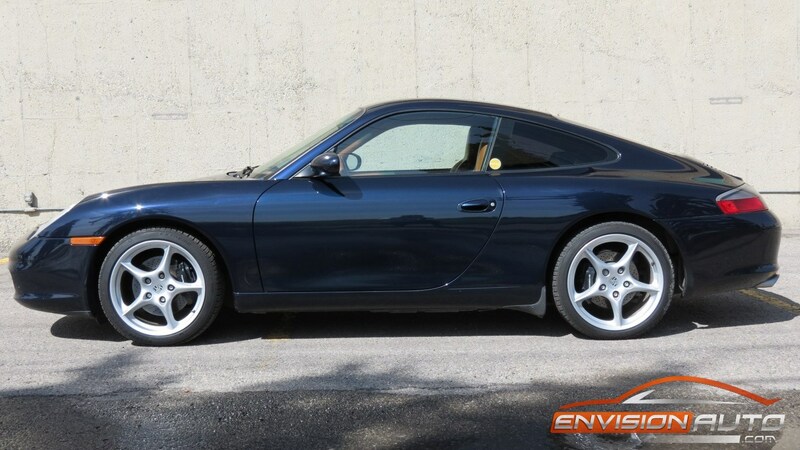 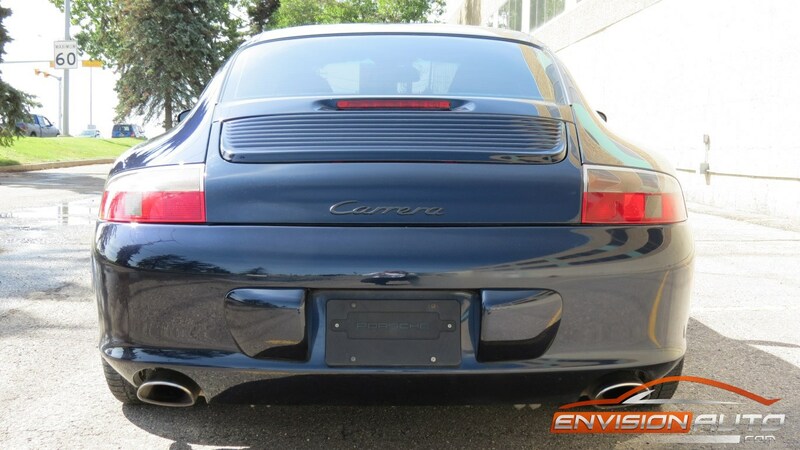 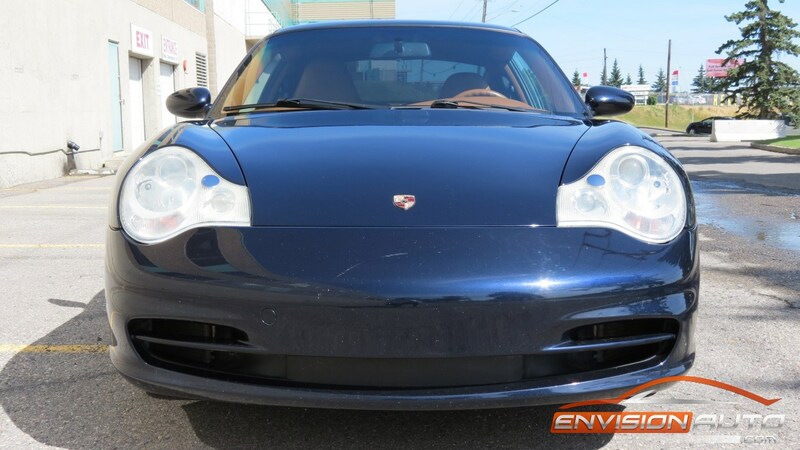 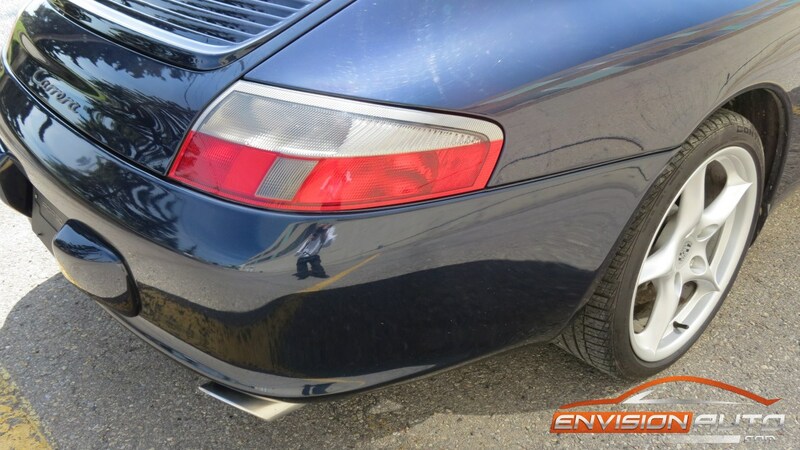 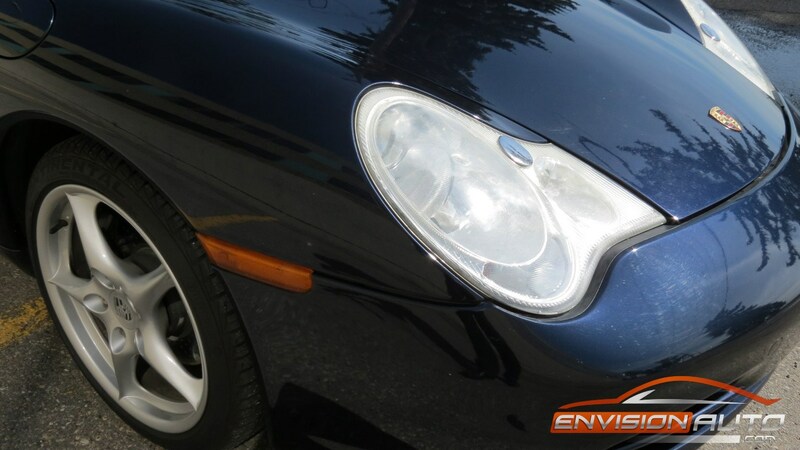 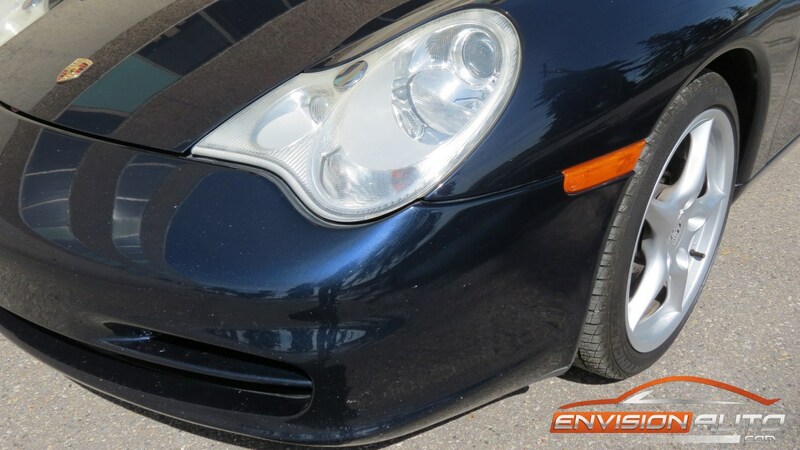 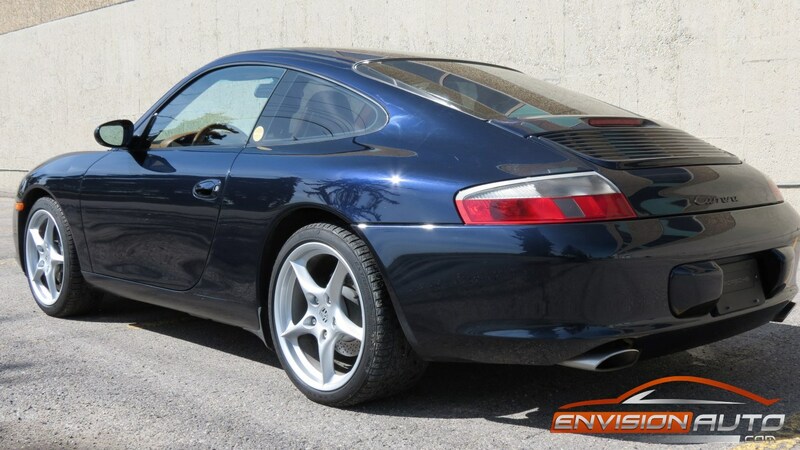 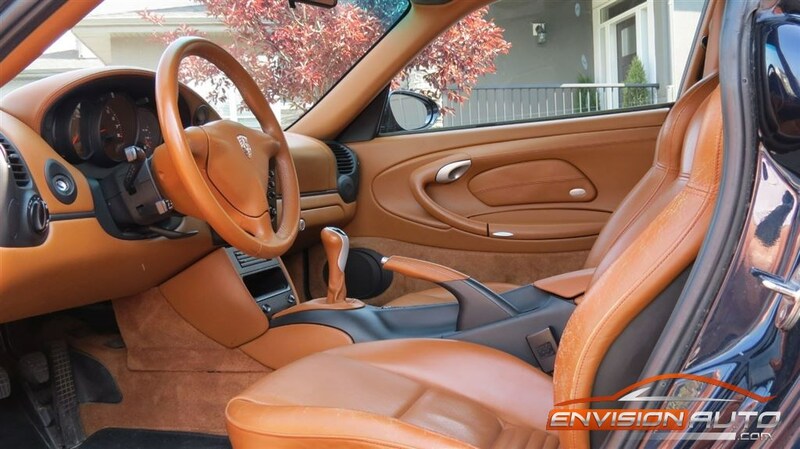 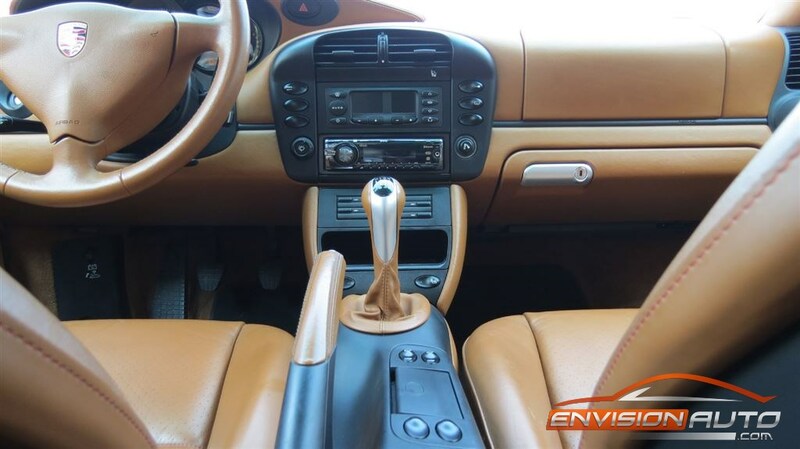 More Details : – ** END OF SEASON PRICING IN EFFECT ** ***ALL TRADES CONSIDERED*** 2003 Porsche 911 Carrera Coupe (996) finished in Midnight Blue Metallic over Natural Brown Leather Interior. 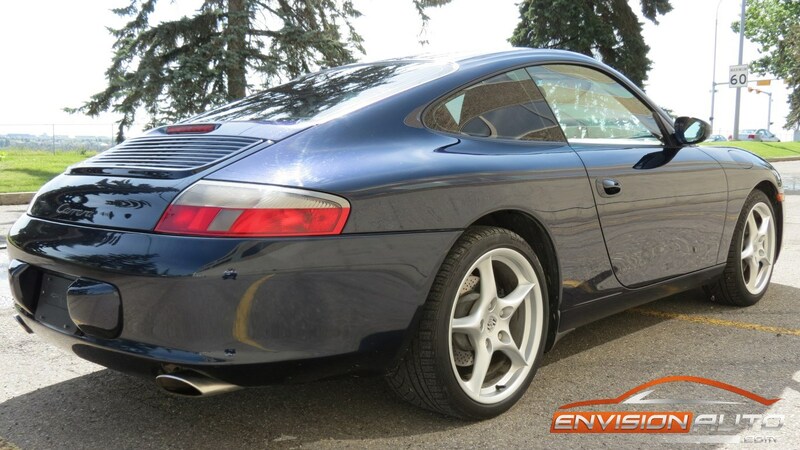 Local Canadian original 911 with a well documented service history and a recent mechanical safety. 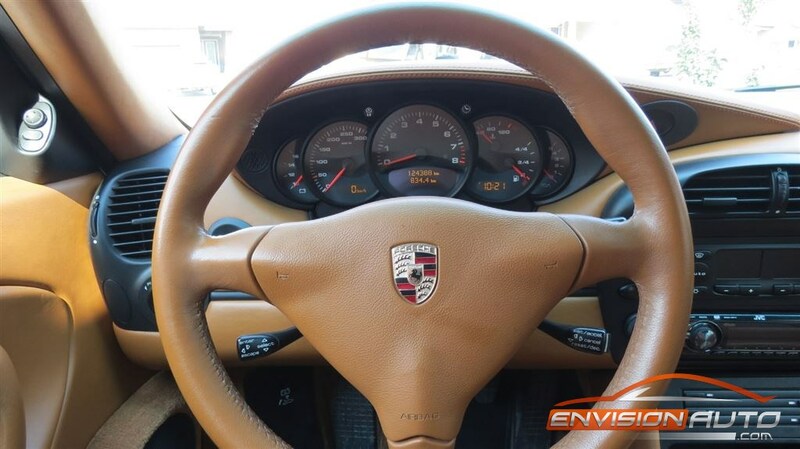 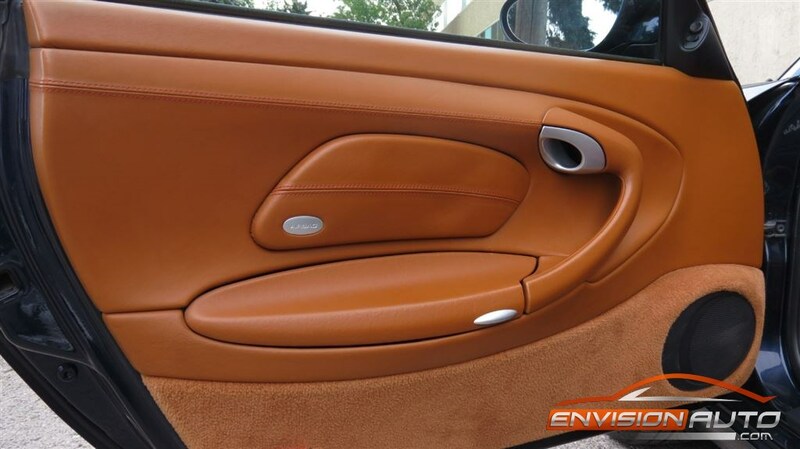 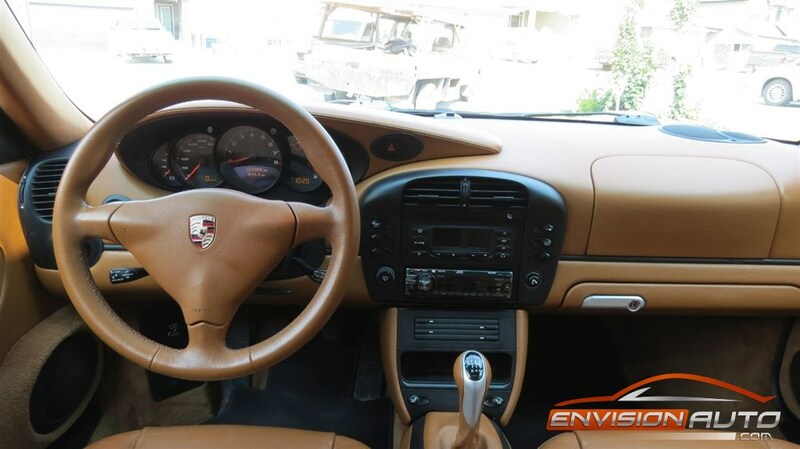 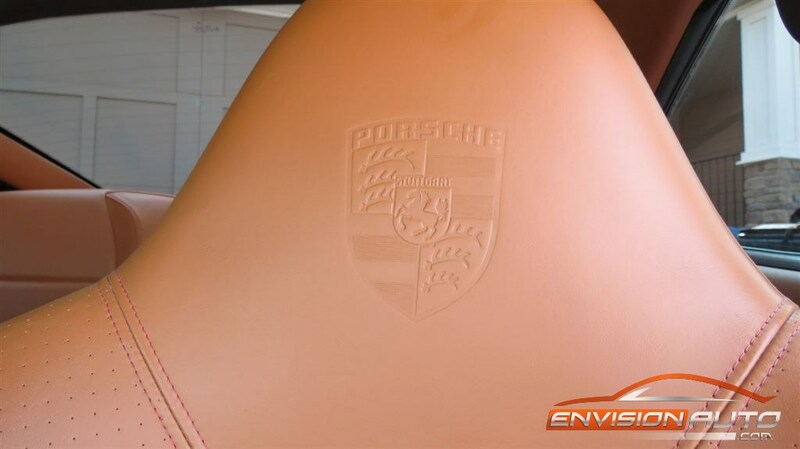 Factory options include heated front sport seats with full leather interior and porsche crested headrests, xenon headlamps, leather stitched door and dash, Porsche Stability Management (PSM), and Lightweight Factory Carrera Wheel Pkg. 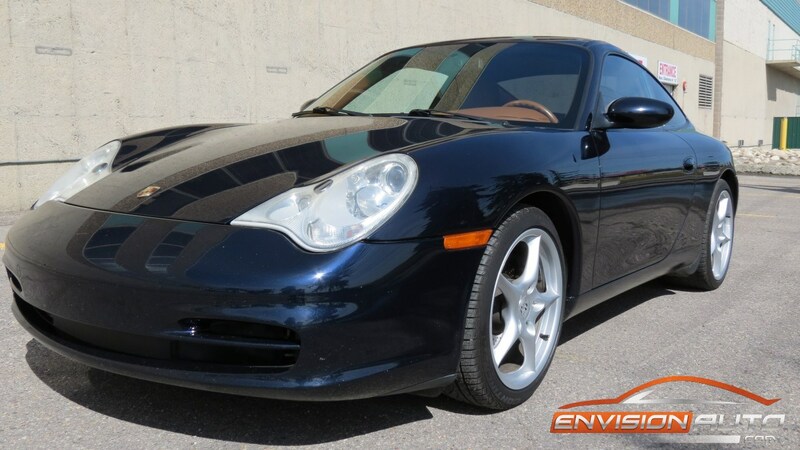 and the 3.6L H6 Engine mated to the 6 Speed Manual Transmission all combine to make this one of the best valued under $30k Porsche 911’s on the market! 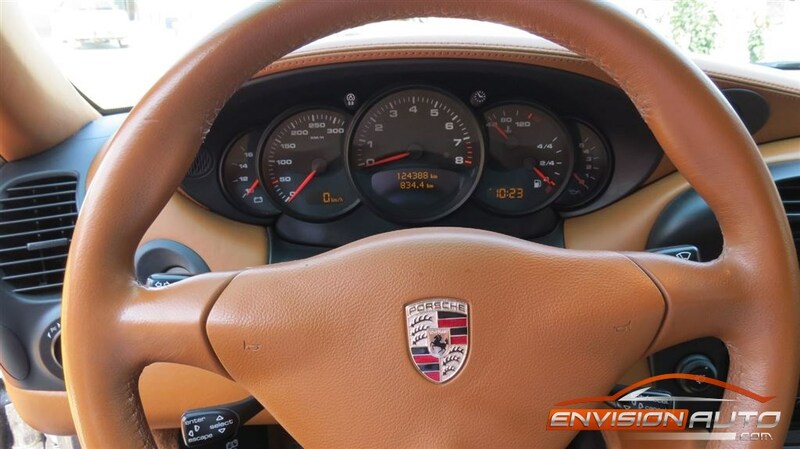 A very nicely documented history comes with the car including original service manuals that document over 70% of the service history since new. 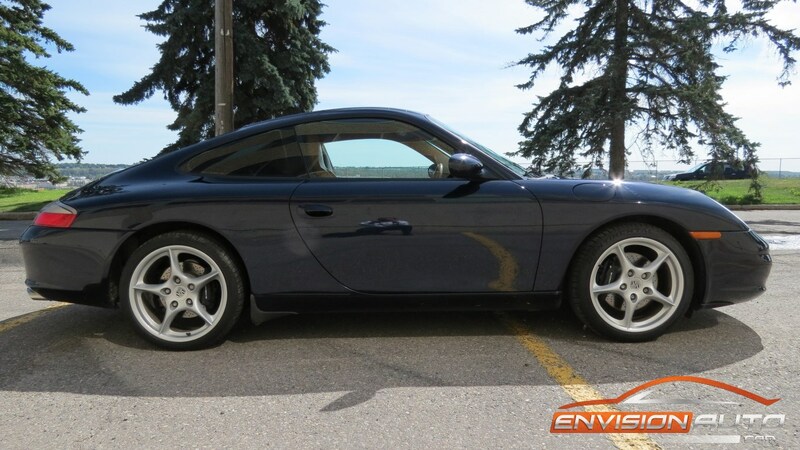 A brand new Porsche factory engine was installed at Porsche of Saskatchewan in June of 2012 when the car had 100,000km’s on it – of which we have the invoice for in the amount of $19,000 from the dealership. 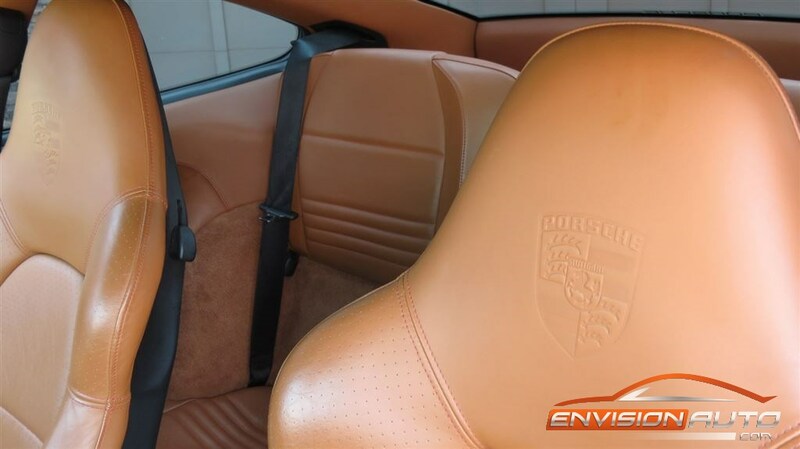 The engine was covered by Porsche under warranty due to a known flaw. 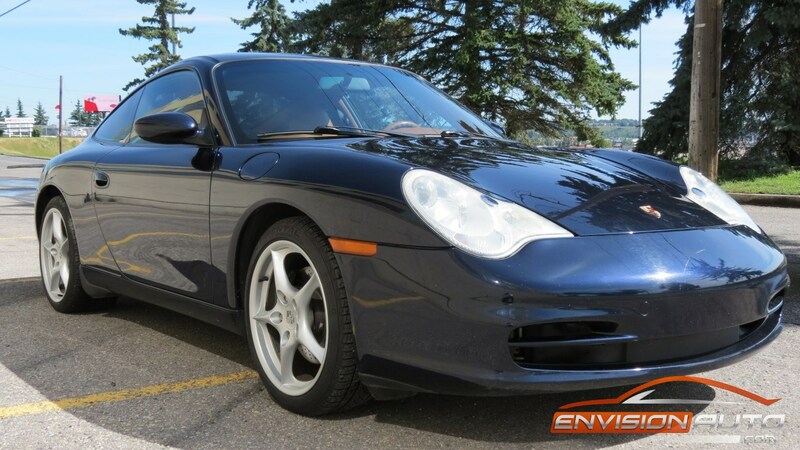 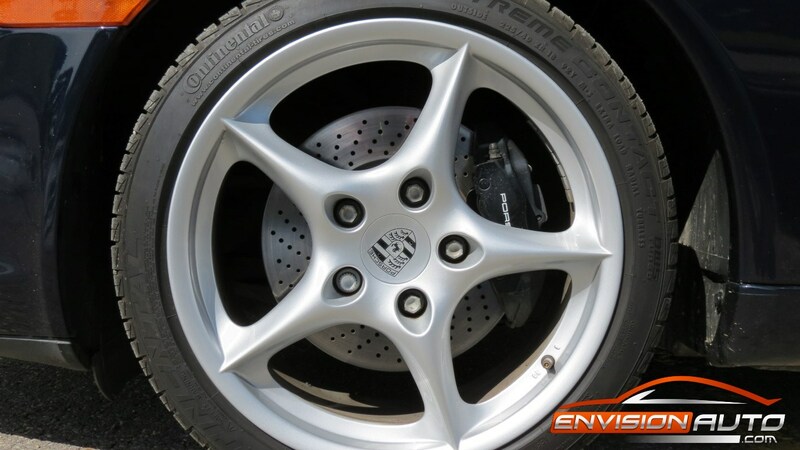 The most recent service was a complete inspection and service again at Porsche of Saskatchewan on April 25th, 2014 when the car had 121,082km’s for general annual maintenance.